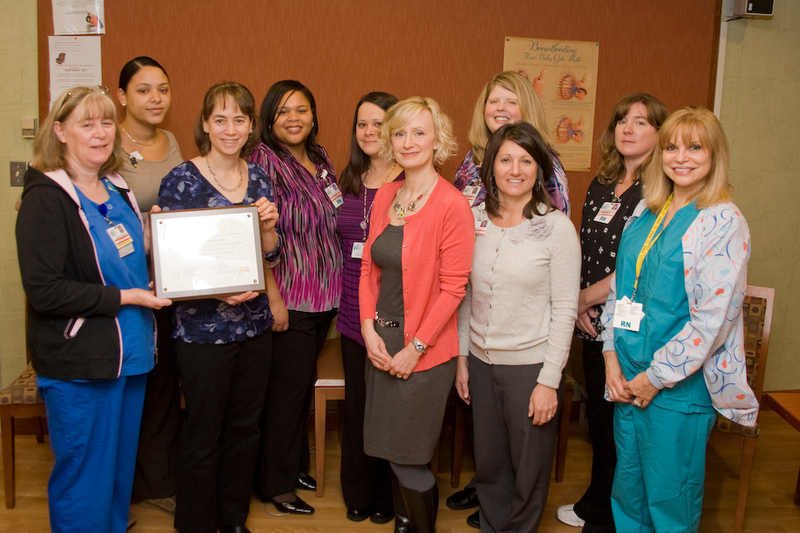 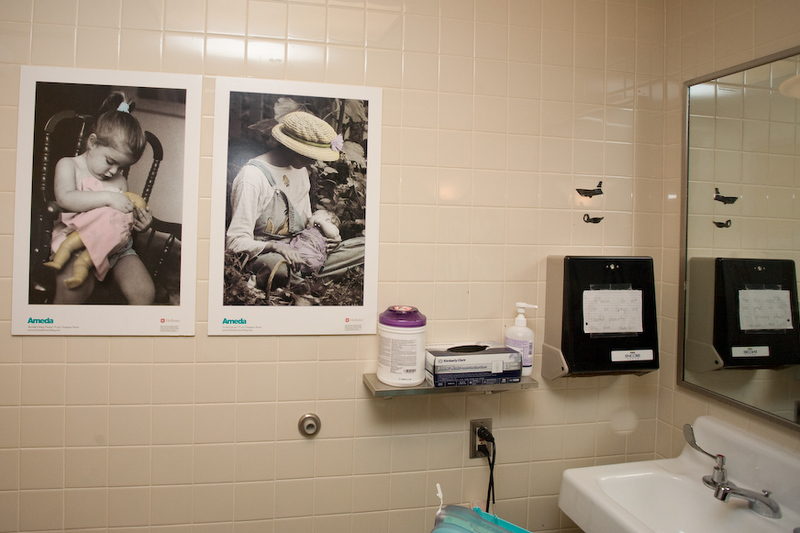 Anne Arundel Medical Center received a Silver Award for Lactation Support from the DCBFC and MBC. 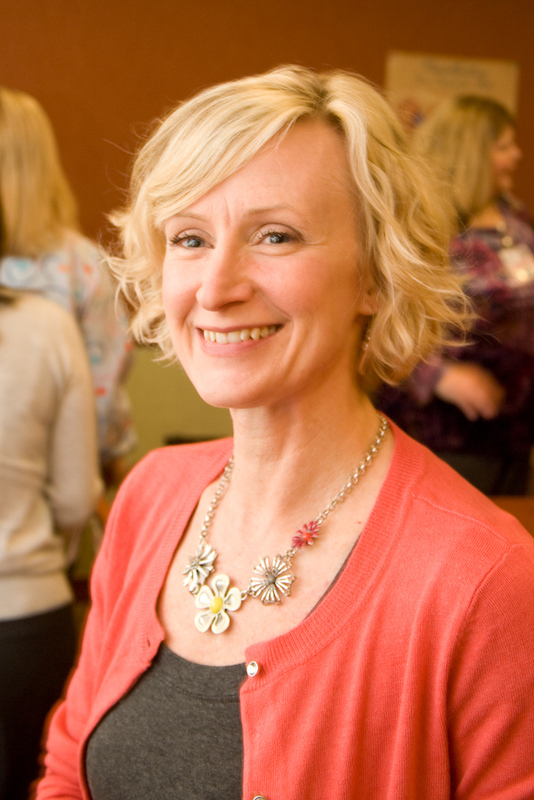 Margaret "Peggy" Haines, RNC, IBCLC coordinates the workplace lactation program. 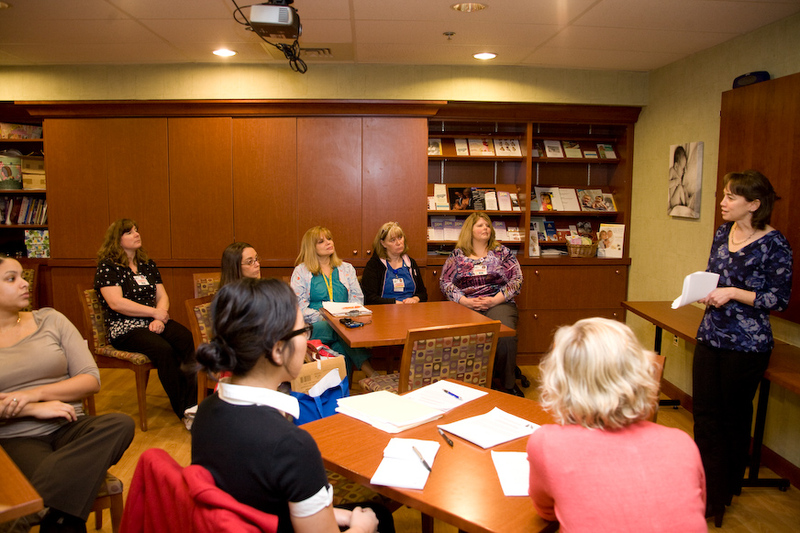 They have a "warm line", where breastfeeding moms can call and ask any questions they might have. 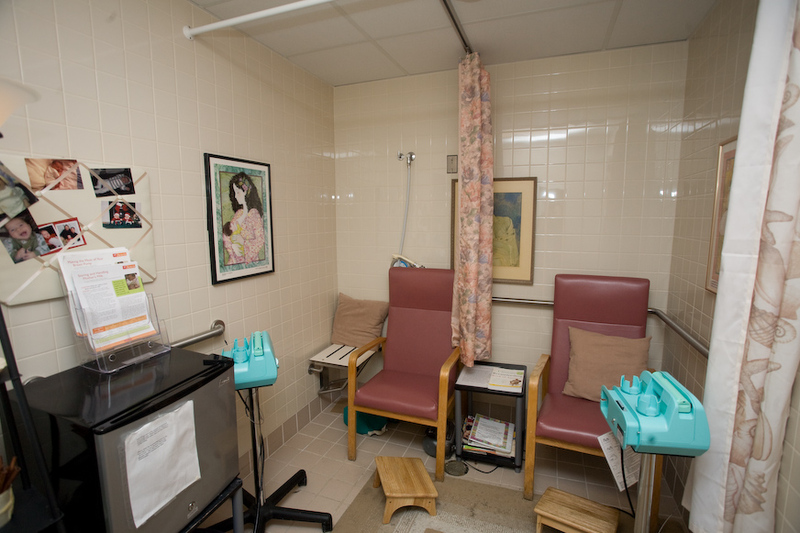 There are currently two pump rooms on site with hospital-grade pumps available to use.